With Dealer TMS 5.0, we have the first solution of its kind. TMS, or Technology Management Solution, is our hybrid Dealership CRM system. It is the answer to the issues and problems most dealerships have with typical CRM solutions. Dealer TMS is a complete solution for lead management and CRM, integrating all DMS, Website and 3rd party lead provider information into one system for following up and keeping track of your potential and current customers. 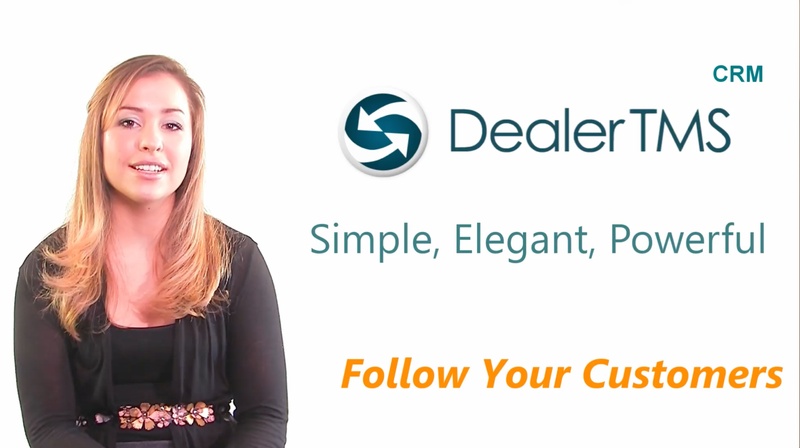 DealerHosts™ has put together the easiest to use, most feature-rich web based marketing software system available to automotive dealerships. Our CRM uses true mobile web technology to insure that you can work on any platform, anytime, from whatever device is available to you. That way, you can manage your leads in a timely and efficient manner for effective use of your time. If you want a CRM that you can actually use without old framework and a PhD in CRM, we have the answer to your needs.